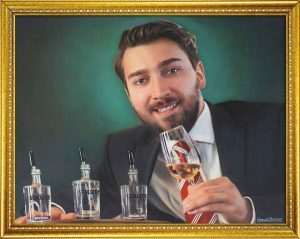 Our founder just got a little bit more famous. 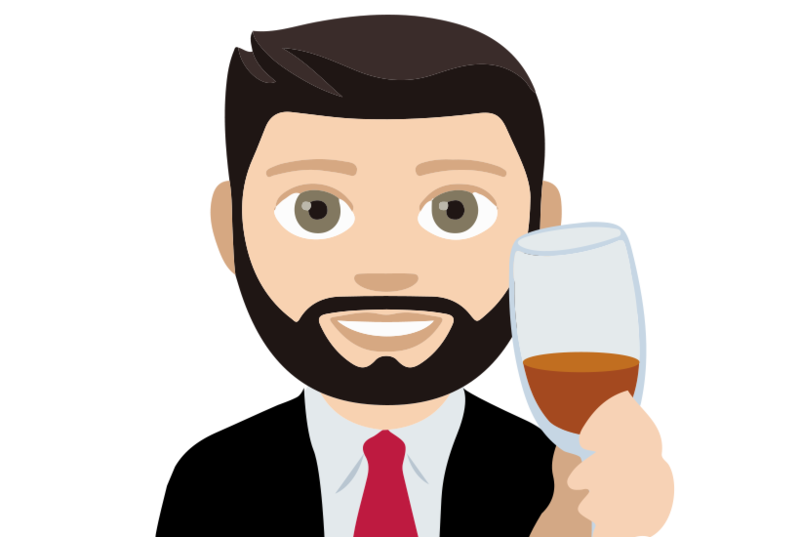 As of World Whisky Day on 18 May 2019, a Blair Bowman emoji will appear on all Apple and Android devices following our successful application to the Unicode Consortium, which controls emojis across the industry. Our aim is to get Blair to the very top of the food and beverage emoji rankings by the end of the year, which is currently led by the banana and the fried egg. Be sure to help us by adding Blair to your WWD tweets! The emoji announcement comes as we also announce two exciting projects to promote whiskies, from Islay – and Africa. Firstly, in a pioneering collaboration with Bowmore Whisky, Blair will be legally changing his name to Blair Bowmore for the whole of Whisky Month (Visit Scotland’s celebration of Scotch whisky across the whole of May). We’ll be kicking off the partnership on 1 May with a hip-hop ceilidh at Black Rock Beach, Islay. In a tribute to the best of Scottish culture, old and new, refreshments will include a pop-up mealie puddin’ shop and Blair’s lip-smacking Bowmore, Irn Bru and Plum Skin serve. There will also be a non-stop 12-hour reading from Blair’s book, The Pocket Guide To Whisky, accompanied by interpretative mime from the Hebridean League of Thespians . Tickets available soon. On World Whisky Day itself, Blair Drummond Safari Park in Perthshire will be closed to the general public for 24 hours, temporarily renamed Blair Bowman Safari Park and opened up to jeep tours of invitation-only whisky bloggers, industry leaders and World Whisky Day followers. As well as the antelope, gibbons and ostriches prowling the safer parts of the park, Blair Bowman will be wandering across Scotland’s very own savannah sipping from a Glencairn, together with fellow whisky writers, Dave Broom and Charles Maclean. Guests will be invited to shoot at the trio with harpoons especially fashioned from whisky staves from the recently released 72-year-old Macallan cask, with prizes awarded for the most direct hits. The event is being hosted by Diageo to celebrate the launch of Safari, their new African blended whisky. In the evening, this iconic painting of Blair by Hemant Bhavsar, the famous Indian portrait painter, will be formally unveiled. Celebrations will then climax with a Safari Suit Discotheque on the park’s famous Monkey Island, featuring a set from celebrity DJ David Guetta, and some of the world’s most beautiful bloggers dancing in cages whilst Blair Bowman swings by on a rope, ‘Tarzan’ style, sprinkling Safari shots over guests. Definitely not to be missed.